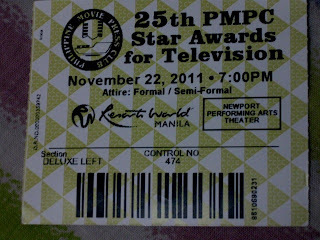 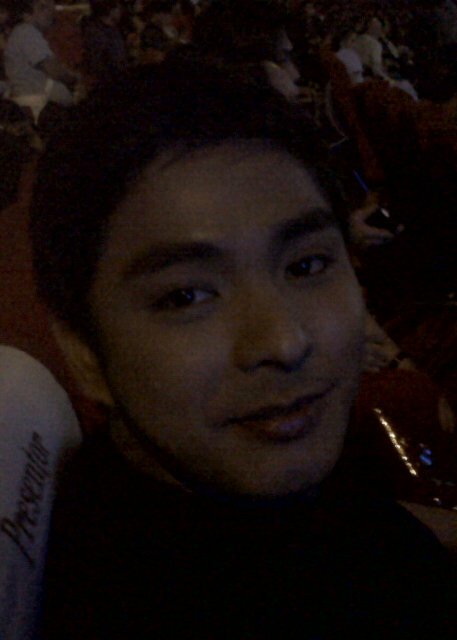 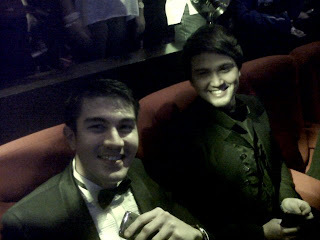 25th PMPC Star Awards for TV 2011 held at the 3rd Floor New Performing Arts Theatre in Resorts World Manila. 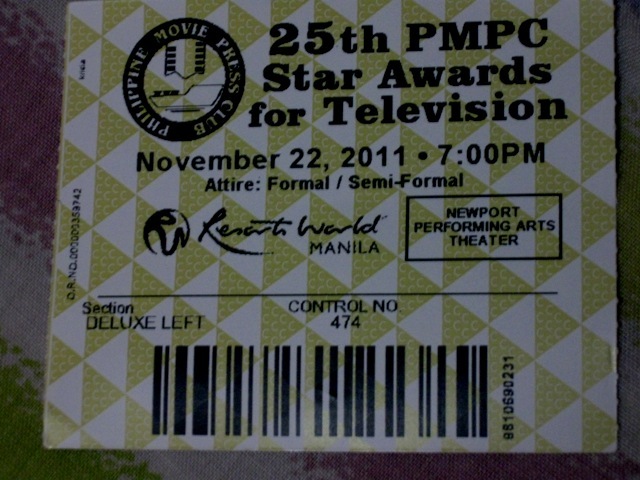 Thank You to PMPC Members Jimmy & Ador for my invitation. 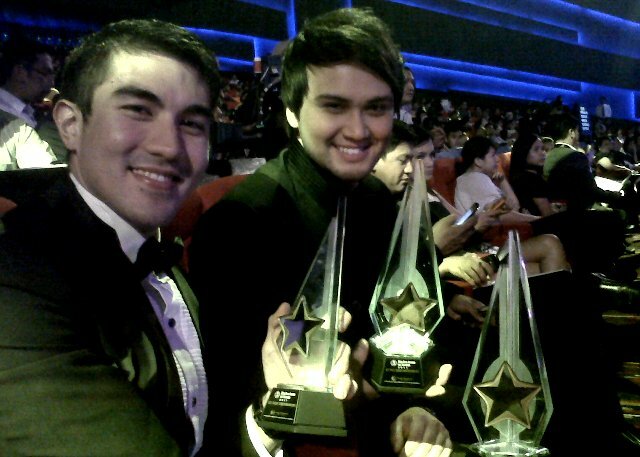 Just so proud that Luis Manzano won 4 awards with Billy Crawford and the two best Actors of this generation; Coco Martin & Enchong Dee. 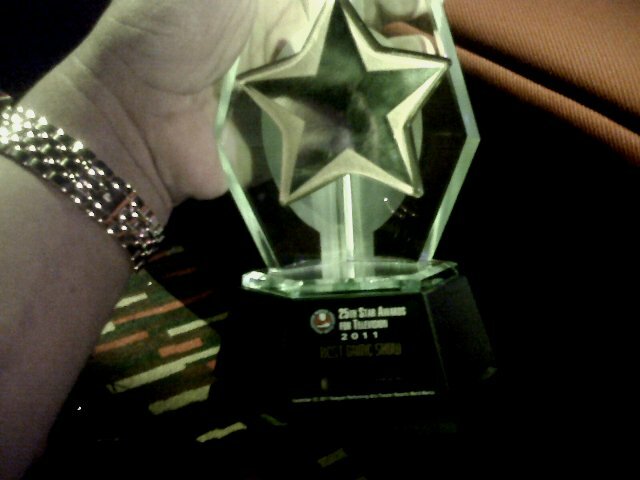 Photos I took from a Blackberry Curve. 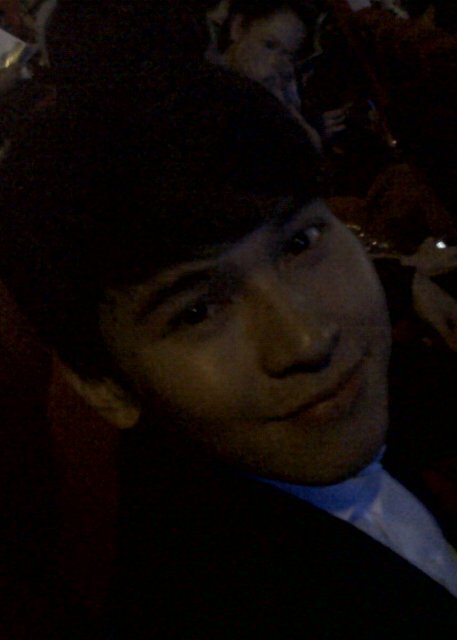 of ABS-CBN on November 27, 2011, 10:30 pm.